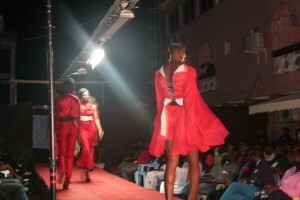 Nexdim Empire » Blog Archive » FIAFA 2012: Simply extraordinary ! FIAFA 2012: Simply extraordinary ! 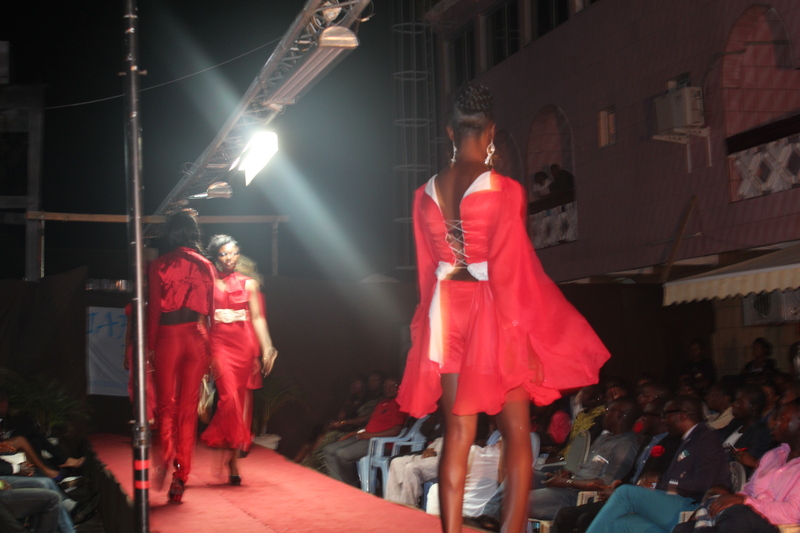 The multitude of fashion and music lovers who flocked to the Fredash International Annual Fashion Avenue (FIAFA) 2012 at Hotel Residence Carlos were enthused with the trail of activities. The event which rallied a great number of local and international fashion designers and models was glamorous , alluring, stylish and full of pageantry. Models from Fredash Modeling Agency thrilled the audience with catwalks on the run-way exhibiting of an avalanche of classy designs while guest acts ; Steveslil, Dr Sley, and Threshold spiced it all with stunning performances. The event went down in the presence of important stakeholders like the Delegate of Culture, ”Mr Fix It” Sama Ndango (UK), Representatives from Camair Co, Avanti, STV , LTM and many more.